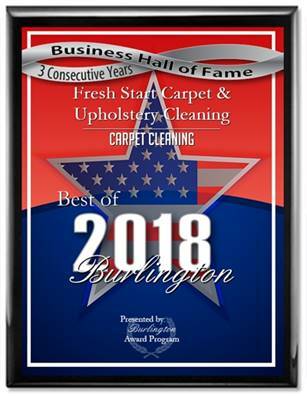 Professional truck-mounted carpet cleaning by Fresh Start Carpet Cleaning is the best way to remove tough stains and pet odor from your carpet and upholstery. Fresh Start Carpet Cleaning specializes in pet odor removal, pet stain removal, carpet protector applications and expert stain removal. We clean using steam and pet safe detergents that remove most stains, bacteria, dirt, germs and odor from carpet leaving your carpets fresh clean and sanitized. Our process is fast drying usually within 3-5 hours. We’re a veteran family owned company with over 17 years experience in professional carpet & upholstery cleaning. Before choosing a professional carpet cleaning company do your homework. We have numerous 5 star carpet cleaning reviews on Yelp, Google, Home Advisor and Yahoo. 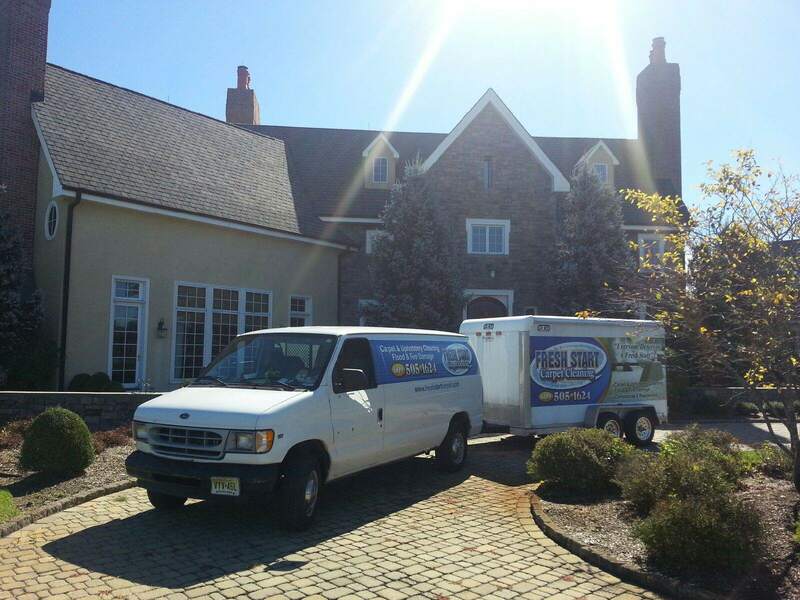 Your home is your most valuable asset protect it by hiring a family owned professional carpet cleaner with a proven track record that uses professional equipment and trained employees we guarantee that you’ll be satisfied with the result!